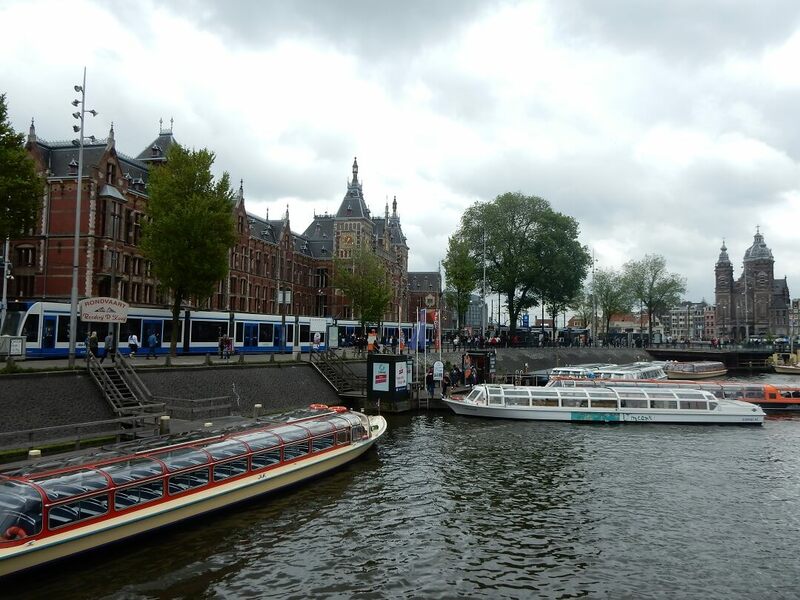 The Netherlands is a lovely country to explore by Interrail! The Netherlands has many international connections to all neighbouring countries, only during the day. All Regional trains and InterCities are free of charge. 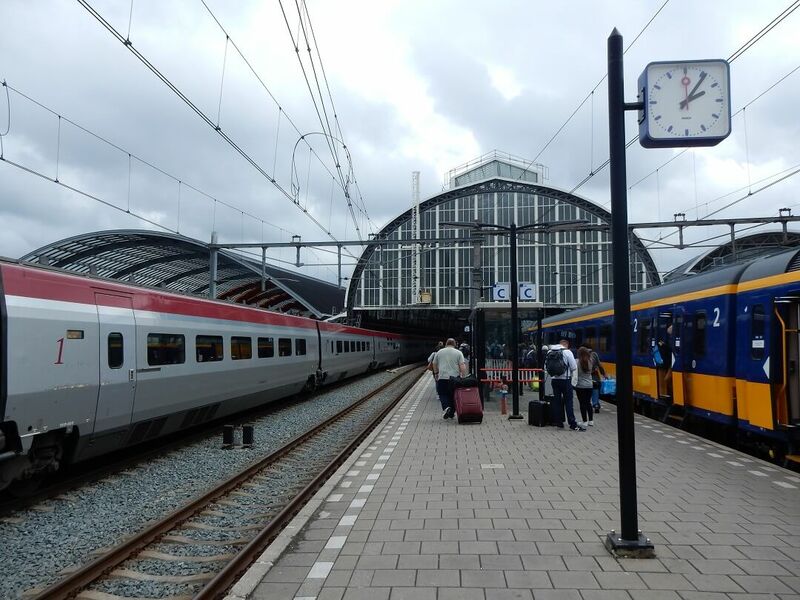 Below you can find all details of trains in The Netherlands. Interrail reservations in The Netherlands that can be made online are indicated in blue, otherwise simply make a reservation at any manned train station (a service fee of €10.00 is applicable). * Did you know that a reservation for the InterCity to/from Berlin is optional, but highly recommended in the summer period? * When you travel only between Amsterdam-Utrecht-Arnhem within the Netherlands you need to make a reservation for the ICE. * When you travel between Rotterdam-Schiphol a reservation for the InterCity Direct is required, unless you travel to/from Belgium. * Your Interrail pass is also valid on the RET buses between Rotterdam-Hoek van Holland. * Your Interrail pass is also valid with local transport from operator Abellio, Arriva, Breng, Blauwnet/Keolis, Connexxion, Eurobahn, Euregiobahn, R-Net. * Your Interrail pass is also valid on the Stena Line Ferries between the Netherlands and the United Kingdom, however an additional supplement is required.